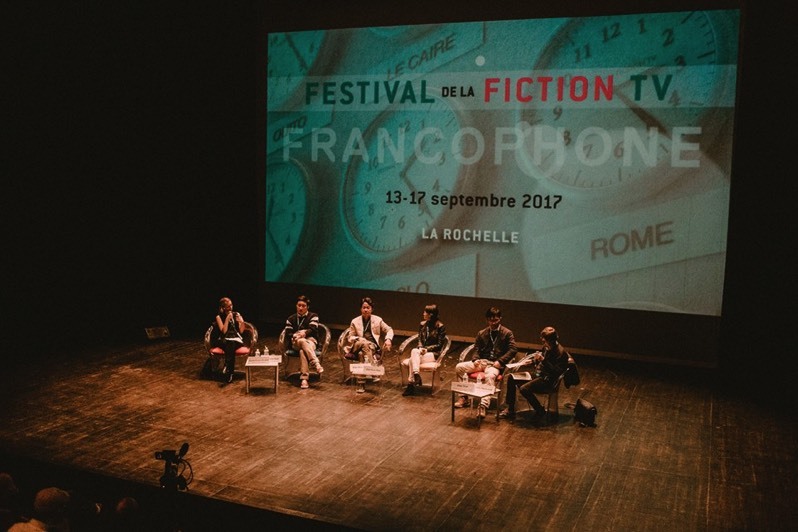 The Festival de la Fiction is a unique meeting point between professionals and the public that creates a setting for the discovery of completely novel audiovisual works. 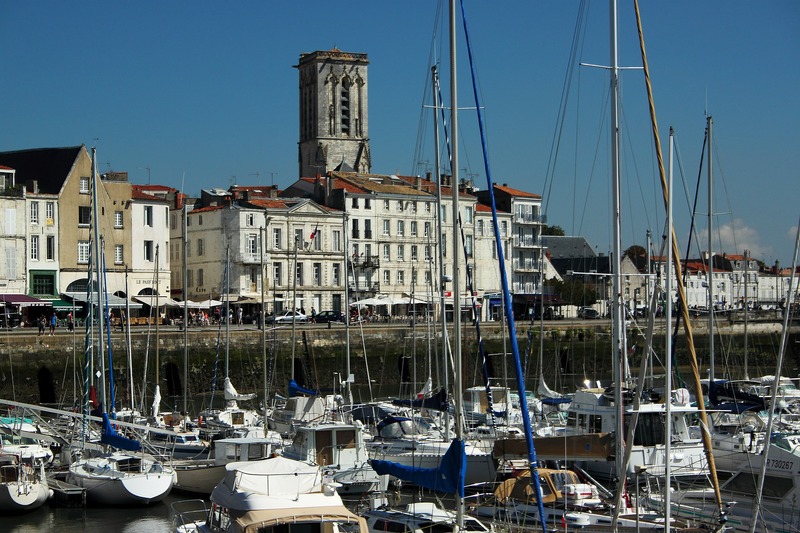 More than 60 films will be presented in total in the following categories: the French Competition, the European Competition, the Francophone Competition, the Out-of-Competition, and the Special Projections. Other highlights of the Festival include debates and the numerous festive moments. 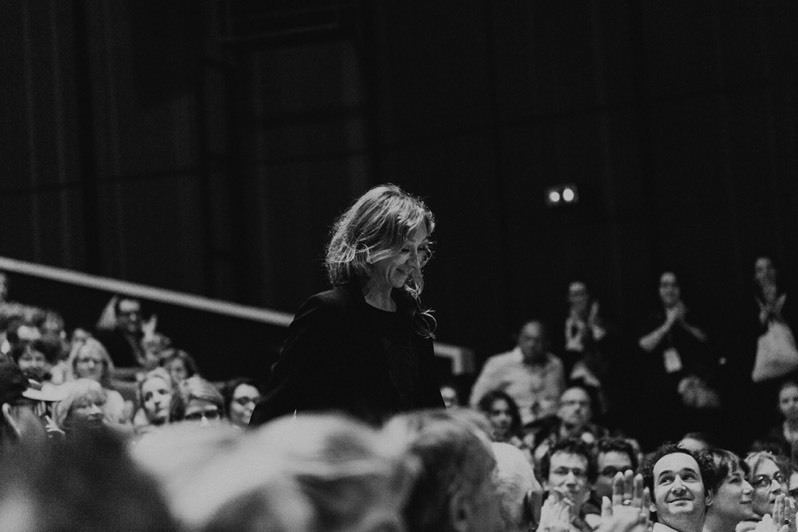 In its twenty years of existence, the Festival de la Fiction has become one of the primary meeting points of the television industry in France and the primary event regarding fiction. Submit your audiovisual works for potential screening at the twentieth edition of the Festival, which will take place from the 12th to the 16th of September!